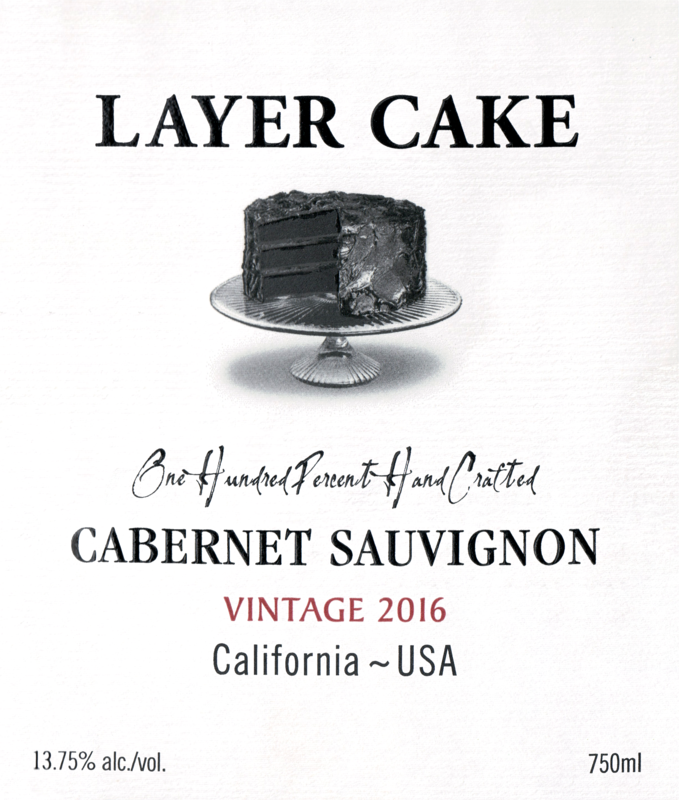 "When we set out to make Layer Cake Cabernet the goal was the same as the other Layer Cake red wines: find great vineyards that allow us to make a rich, delicious wine that tastes like $50, but costs less than $20. We tasted fruit from vineyards in the best regions of California, eventually settling on two main vineyards; one in Sonoma County’s Alexander Valley and one in sunny Paso Robles. 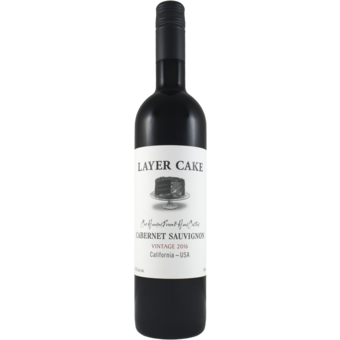 The diversity of these two vineyards allows us to make a final blend that expresses the concentration, complexity and richness Layer Cake fans have come to expect."